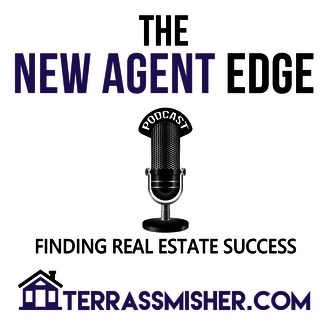 The mission of the New Agent Edge Podcast is to provide amazing advice for new and aspiring real estate agents across the world. The first goal of this podcast help you describe what success means to you. Success means something different to everyone and having the highest sales in your office is usually only the goal of a few select agents and your managing broker. The second goal is to help you obtain the success that you want. Our interviews include advice from world renowned sales experts, firm owners, managing brokers, inductees of the Inman Top 100 Real Estate Influencer list. Including amazing people like Tom Hopkins, Larry Kendall, and Laurie Weston Davis. 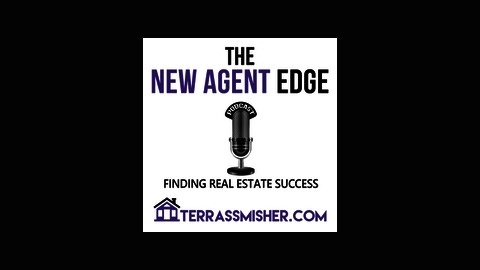 We want you to use this to podcast to launch your real estate career as fast and as high as you want it to go!